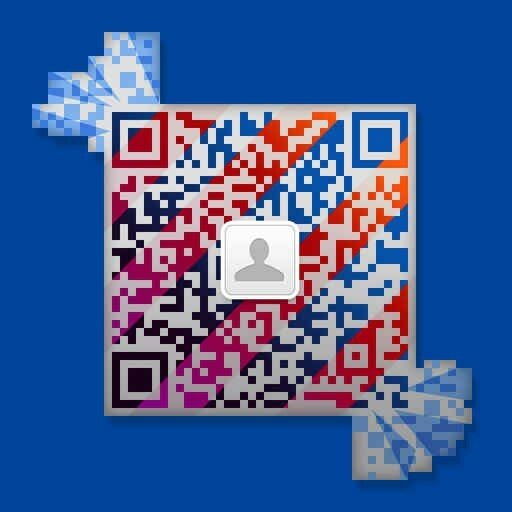 This is the QR code of Bobi's WeChat account. Please add us for easier approach on matters regarding amulets or other inquiries. Welcome to know more about Thai amulets.